Taw Wharf forms part of a historic, landmark, urban regeneration project located in the heart of Barnstaple. The huge 30-acre site will be transformed into a vibrant riverside community which will also include a new and exciting development for shopping, eating and relaxing, and the regeneration of the Oliver Buildings area. The regeneration places contemporary design and modern amenities alongside the historic listed buildings and the medieval Long Bridge blending old and new, linking Barnstaple’s heritage with its future. 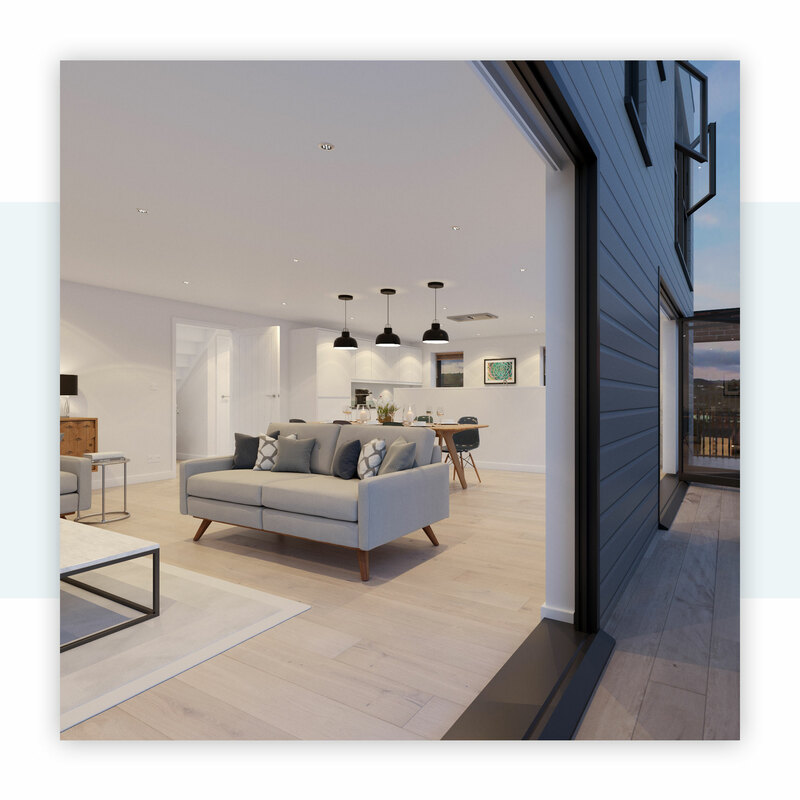 Taw Wharf was named to reference the development’s beautiful location beside the river Taw and also reflects the site’s long maritime history. The area was formerly a busy port where a shipbuilding industry of national distinction thrived during the middle of the twentieth century. 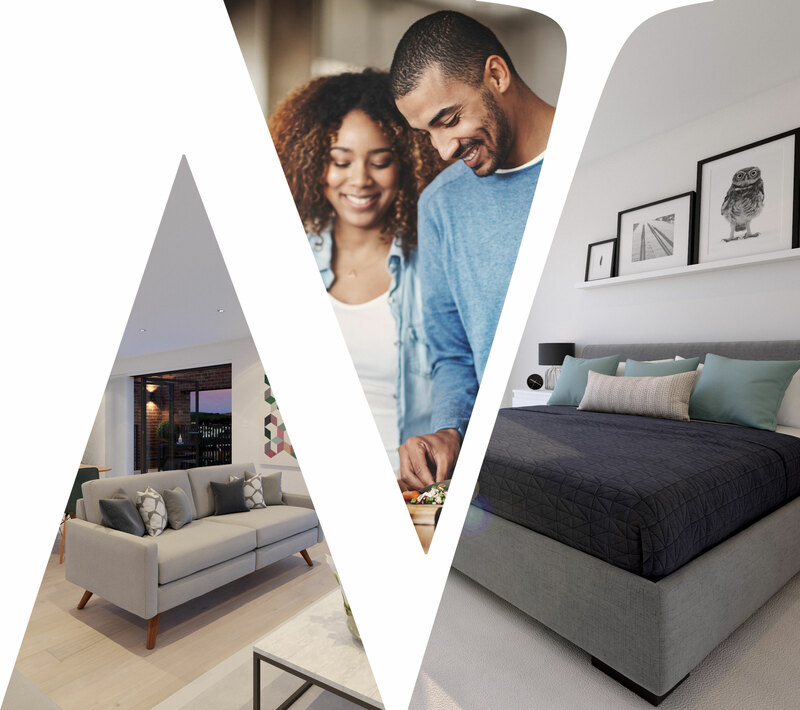 Close to amenities, the country and the coast, Taw Wharf offers the best of both urban and rural living – contemporary comfort and convenience with all the natural beauty and openness of the countryside. Sitting on the banks of the River Taw a luxury development of houses, apartments and penthouses for open market sale. The stylish architecture, riverside location and high quality of the development make the Taw Wharf homes something for people to aspire to.